This 1013 sqm block of land is positioned in a sought after area called Geneva, only 5mins from town. The block is near level and has all services connected. There is a shed located at the rear of the property that leaves plenty of room to build your new dream home. The vendor is keen to move this great piece of land on. If you have been in the market for some land lately, you’ll know that it’s been very difficult to find land like this. This property is flood free and offers great views. 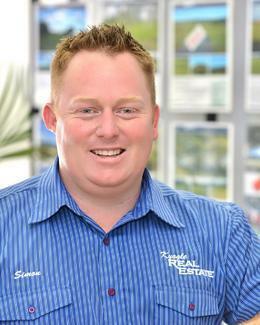 Take the next step and secure this land today by calling Simon Tough on 0402 706 565.